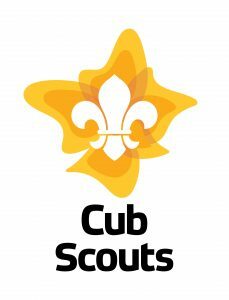 Cub Scouts is open to boys and girls aged between 7.5 and 11 years old. The Cub Scout program is based on an award scheme which allows the Cubs to start developing a sense of achievement and self reliance. The program is designed specifically to meet the development needs of children in this age group. Cub Scout leaders are professionally trained and all are mandatory police checked. 7th Ringwood Cub Scouts meet each Wednesday night during school term. The night starts at 7:00PM and finishes at 8:30PM. 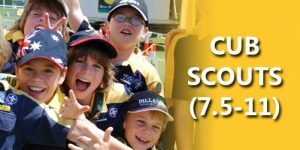 For more on Cub Scouts click here or call 1800 640 454 to find out where your nearest Cub Scout mob meets.